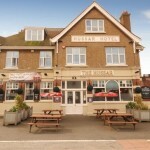 Kent is a truly unique and beautiful part of England and it is home to many great destinations for holidays in the UK. One of the most popular is the coastal town of Margate, which has been a very famous and much loved seaside resort for several hundred years. 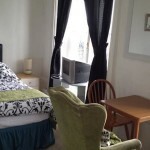 In Margate you can find a great selection of accommodation for your stay, including a fantastic choice of guest houses. 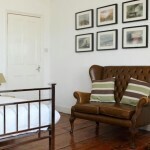 A large number of visitors prefer to stay in a guest house rather than a hotel or B&B and Margate is home to a nice range for you to choose from. 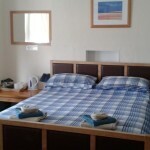 Whether you are travelling alone, with a partner or as a small group, you should easily be able to find a guest house in Margate that will suit your specific needs and requirements. There are a number of guest houses right next to the sea, while others are more centrally located. 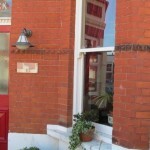 Below you will find information about some of the various guest houses that you can stay in when you next enjoy a holiday to Margate.